The United Kingdom spends the most in the EU on subsidising fossil fuels, according to a new report by the European Commission, which also found that EU-wide payments have failed to decrease despite the bloc’s commitment to the Paris Agreement on climate change. In 2016, the UK pumped more than €12 billion into fossil fuel support, closely followed by Germany, France, Italy and Spain. However, those countries actually then spent more on renewable energies like wind and solar than on coal, gas and oil. 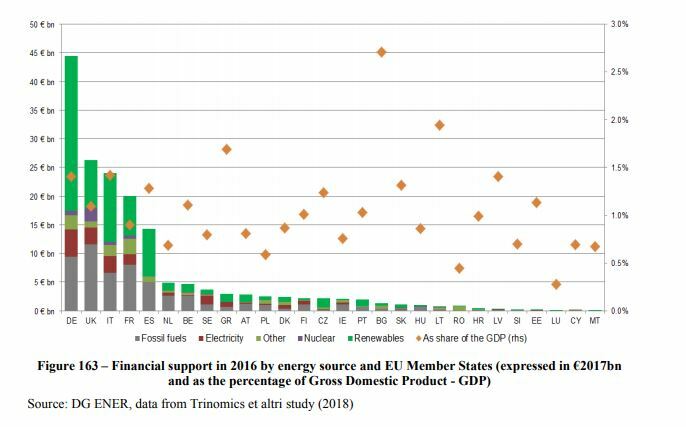 Fossil fuels enjoyed an estimated €55 billion in public funding across the EU, with the energy sector the biggest recipient, followed by the residential sector, industry and transport. According to the Commission’s report, which used Eurostat data to reach its conclusions, payments remained “roughly stable across sectors […] implying that EU and national policies might need to be reinforced to phase out such subsidies”. 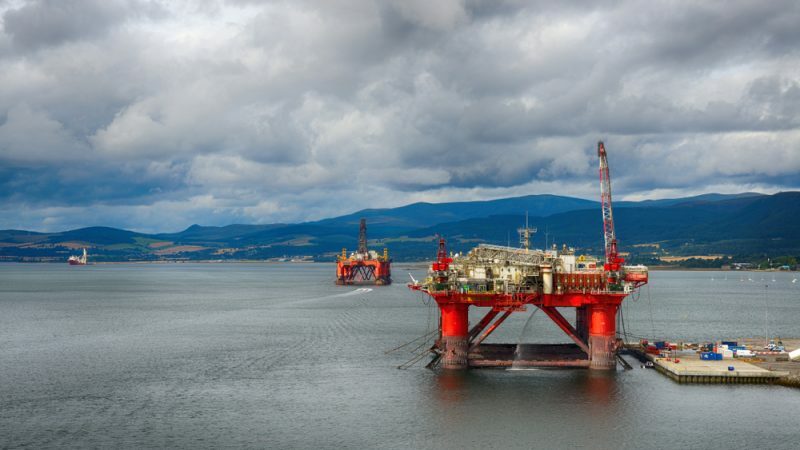 But fossil fuels also provided EU28 nations and Norway more than €400 billion in gas and oil taxation in 2017, according to a report by the International Association of Oil and Gas Producers. G20 countries pledged in 2009 to phase out “inefficient fossil fuel subsidies”, while 2015’s Paris Agreement commits its signatories to hold global warming to well below two degrees Celsius through significant greenhouse emission cuts. The EU’s recent 2050 climate strategy was the first major plan of its kind to address the Paris deal and it targets net-zero emission levels. The European Commission will unveil its long-awaited strategy for a “climate-neutral Europe” later on Wednesday (28 November), in an effort to show EU countries how to stick to the goals of the Paris Agreement. Energy subsidies in general, which include clean energy sources and nuclear, continue to rise, having already increased from €148 billion in 2008 to €169 billion in 2016. The Commission report concluded that this “was driven by the growth in renewable energy subsidies”. Germany in fact topped the table of renewables standard-bearers, having allocated more than €27 billion in subsidies in 2016. Total spending on energy support in general accounted for just under 1.5% of the Bundesrepublik’s gross domestic product. 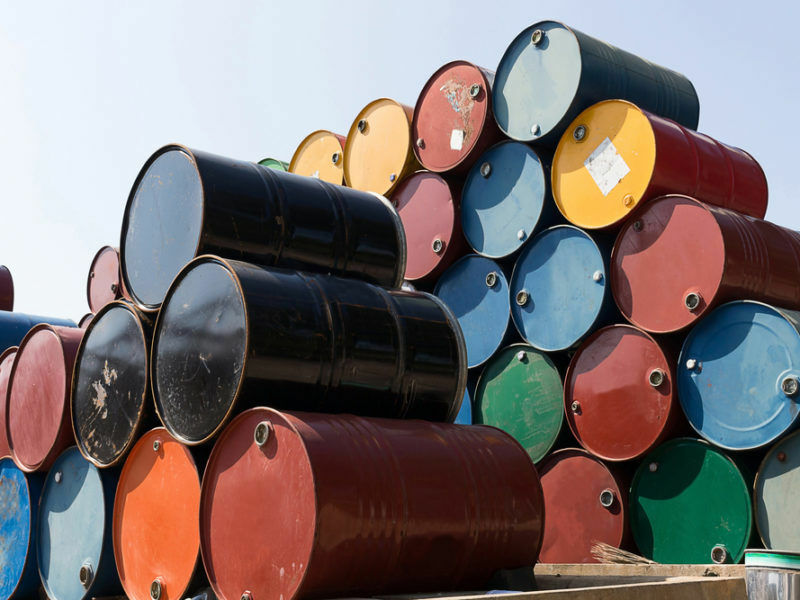 Energy subsidies made up 1.1% of the EU’s total GDP, with Bulgaria and Luxembourg bookending the full list of 28 nations, with 2.7% and 0.3%, respectively. Health costs related to fossil fuel use outweigh taxpayer-funded subsidies by 600%, according to a new study that insists governments should stop pumping money into dirty energy sources. Weening countries off of fossil fuels is no simple task but funding institutions like the European Bank for Reconstruction and Development (EBRD) last year made the decision to implement a ‘no coal’ policy. 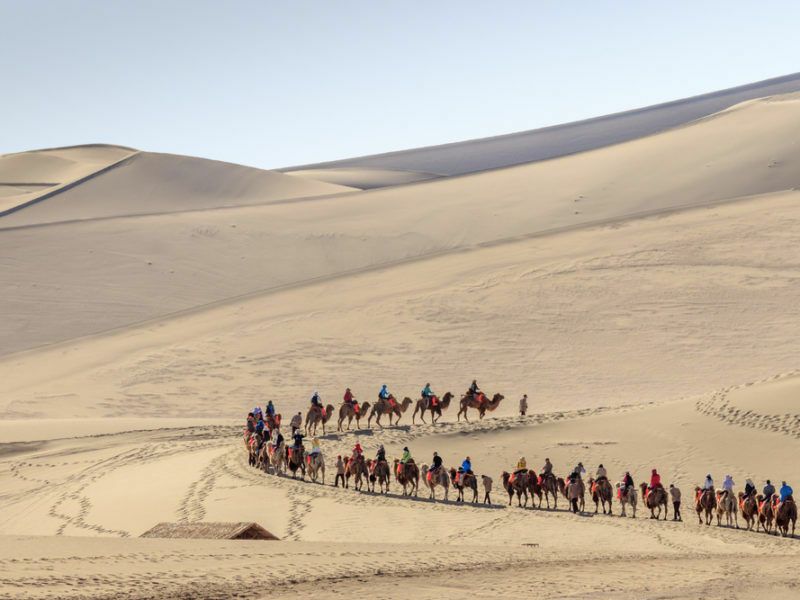 Its energy strategy allows for coal investment only in “rare and exceptional circumstances”, citing the example of Mongolia, which has few other options when it comes to heating. The European Investment Bank (EIB) has agreed to help finance a large-scale wind farm in Mongolia, as part of the East Asian country’s plans to embrace renewable energy. But funding is still based on switching from coal to gas, while the European Investment Bank is still signing off on fossil fuel projects, including coal. Although scheduled to revisit its energy policy this year, the EIB has already disbursed nearly €12 billion in fossil fuel project payments since 2013. In what is being touted as a European first, environmental lawyers will take the EIB to court, alleging a failure to “apply crucial environmental scrutiny to its funding decisions”. 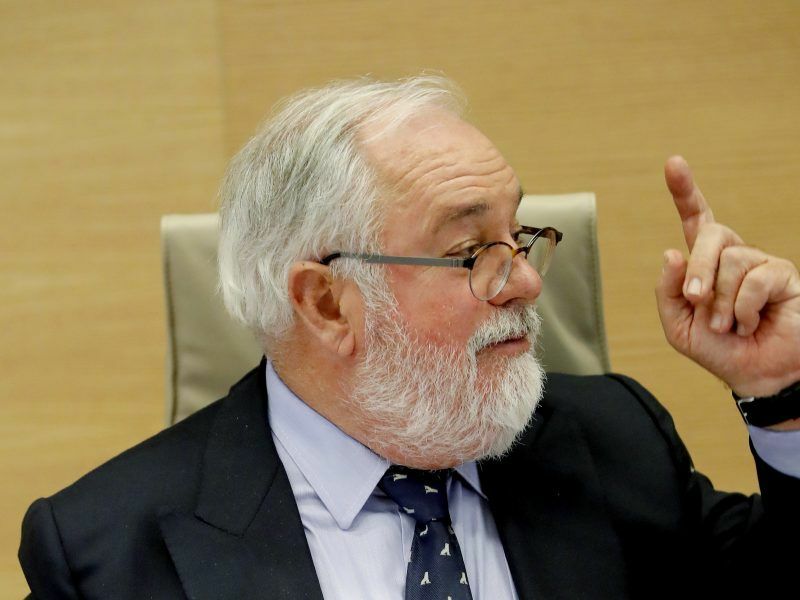 Green advocates ClientEarth asked the EIB last year to review its decision to award €60 million to a Spanish biomass plant, citing numerous errors during its assessment and expert opinion that criticised the project for being inefficient. After the EIB refused to reconsider, ClientEarth filed a case with the European Court of Justice and alleged that the bank “provides only minimal information about its funding decisions and refuses to subject those decisions to the scrutiny required by EU law, including the Aarhus Regulation”. 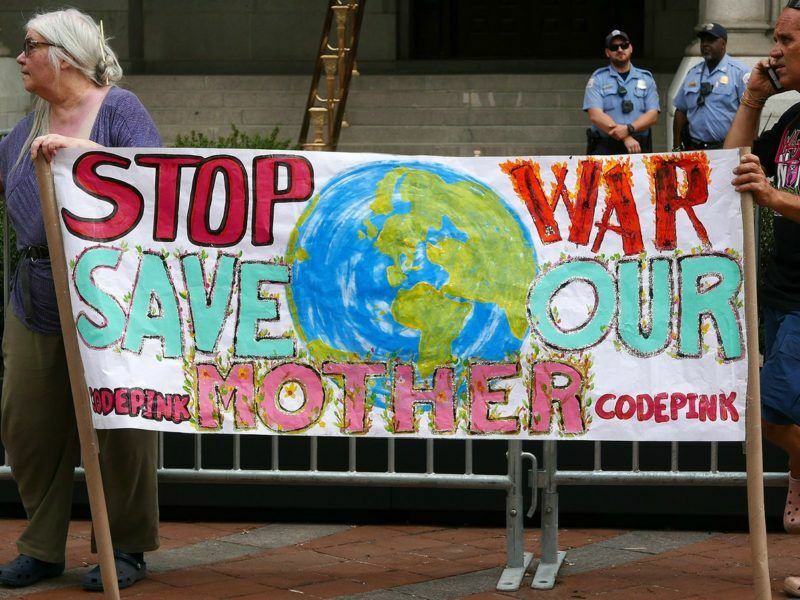 The European Union has accepted a UN ruling that found the bloc in breach of international laws requiring the general public to have access to justice on environmental matters, a decision applauded by green activists. Should ClientEarth be successful in its suit, further cases against multilateral lenders and their energy projects could follow.